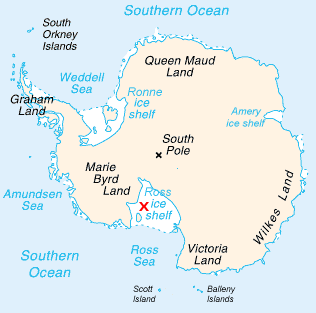 Low-frequency vibrations of the Ross Ice Shelf are likely causing ripples and undulations in the air above Antarctica, a new study finds. Using mathematical models of the ice shelf, the study's authors show how vibrations in the ice match those seen in the atmosphere, and are likely causing these mysterious atmospheric waves. "If atmospheric waves are generated by ice vibrations, by rhythmic vibrations of ice—then that carries a lot of information of the ice shelf itself," said Oleg Godin, a professor at the Naval Postgraduate School in Monterey, California, and lead author of the new study, published in the Journal of Geophysical Research: Space Physics, a journal of the American Geophysical Union. 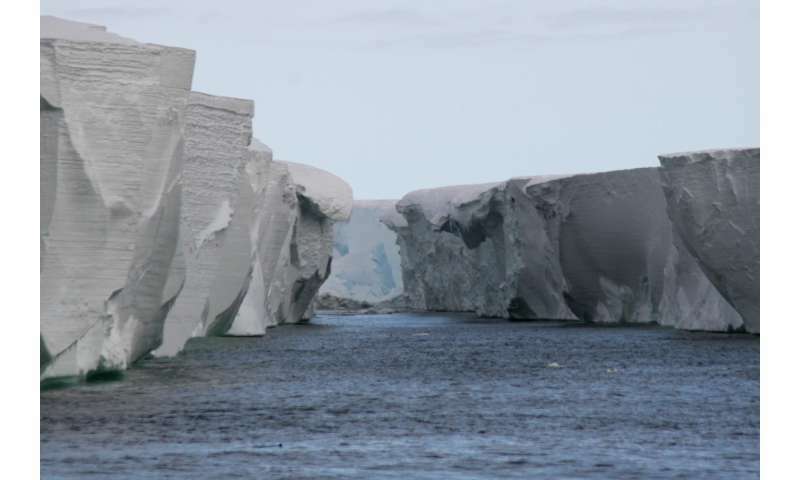 "Ice shelves buffer or restrain land ice from reaching the ocean," said Peter Bromirski, a research oceanographer at Scripps Institute of Oceanography in La Jolla, California, who was not involved in the new study. "The long term evolution of an ice shelf—whether or not it breaks up and disintegrates—is an important factor in how fast sea level will rise."